The same man behind Finally ft Selebobo and JIGI is back again with a smash hit banger for the street tittled “POCKET DANCE” Produced by Selebobo mix and mastered by Mix Monsta. 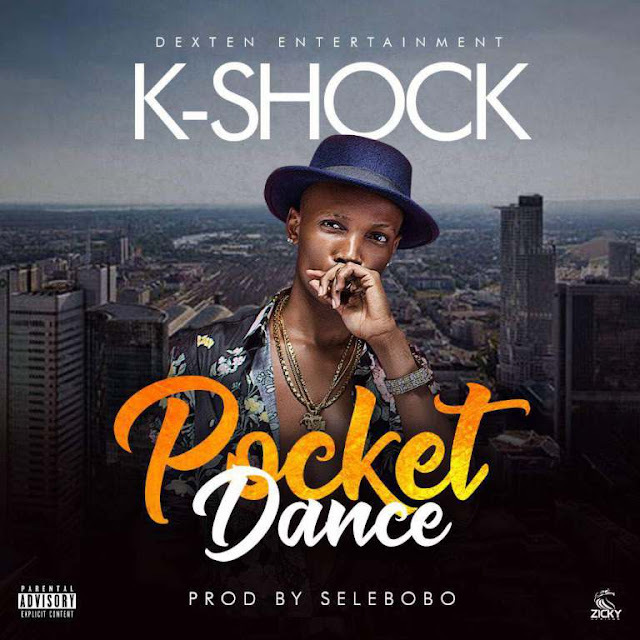 On this, Dexten entertainment frontline K-shock decide to talk about his success story from nobody to somebody therefore spicing the song with dope lyrics on ghetto beat. I bet you you must love this jam.. Quickly download this as we await his forthcoming release With Runtown and patoranking in no time..